I’ve got several friends heading to Paris this spring. I won’t make it myself this year but in helping my friends plan their trips, I’ve arrived at my top three recommendations of things to do in Paris. Enjoy a private art, history and walking tour with Paris Personalized. I’ve done their tour of The Louvre three times and loved it and learned more each time. 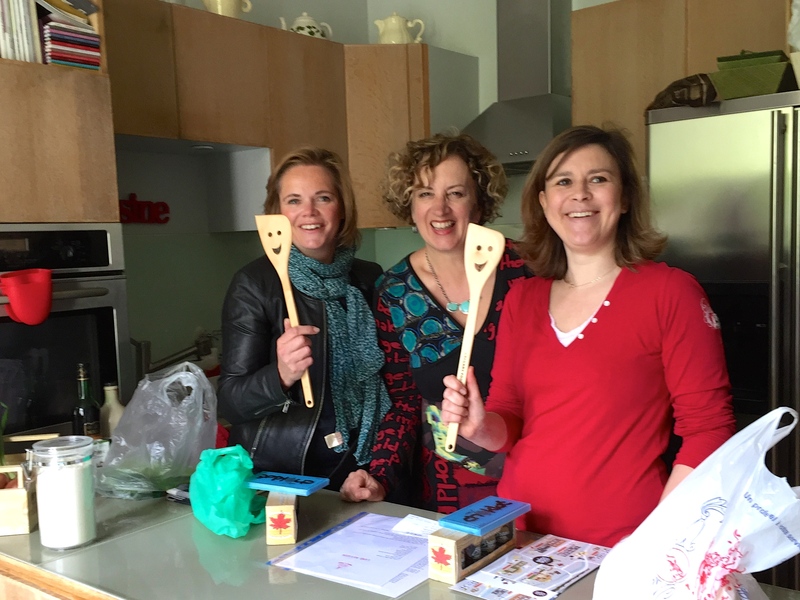 Take a cooking class and neighbourhood food tour with my friends Aurelie and Marion at Succulent Paris. You’ll get to experience a day in the life of real Parisians. Book with Fat Tire Tours. Their day long bicycle trip to Versailles – with shopping at an organic market and picnicking on the grounds of Versailles – is a wonderful way to explore more. Otherwise, just get a metro pass and a museum pass and wander. There’s no better city in the world to just walk the streets and get lost for a while. I’m continuously discovering old museums I was unaware of and two years ago I visited the (then) brand spanking new – Fondation Luis Vuitton (FLV). 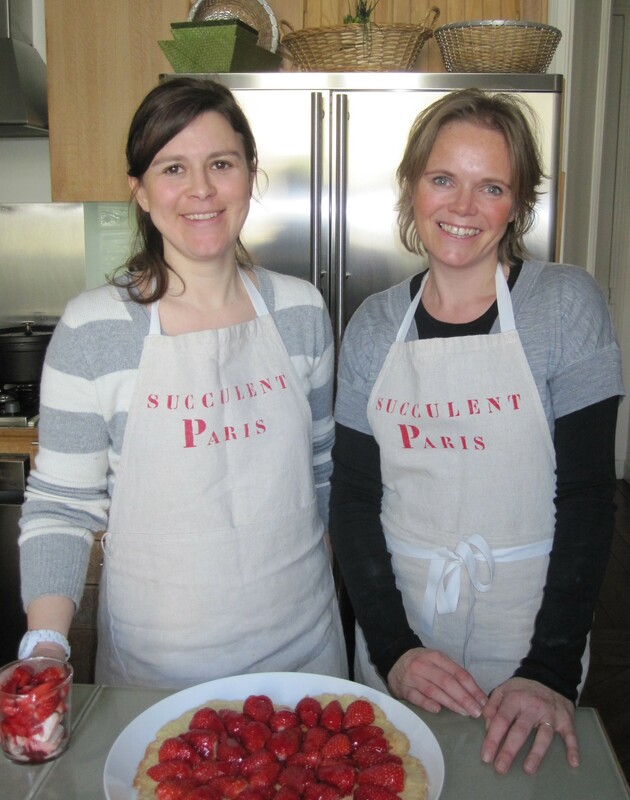 My friends Marion Willard and Aurélie Mahoudeau of Succulent Paris food tours are wonderful cooks who love to share their passion with visitors to their city. This post will highlight a day where I booked them for a private gourmet tour. We met for coffee, shopped on Rue de Levis near their home and then prepared a seasonal multi-course gastronomic meal. Cooking with Willard and Mahoudeau is a joyous occasion. Sitting down and sharing a meal together even more so. 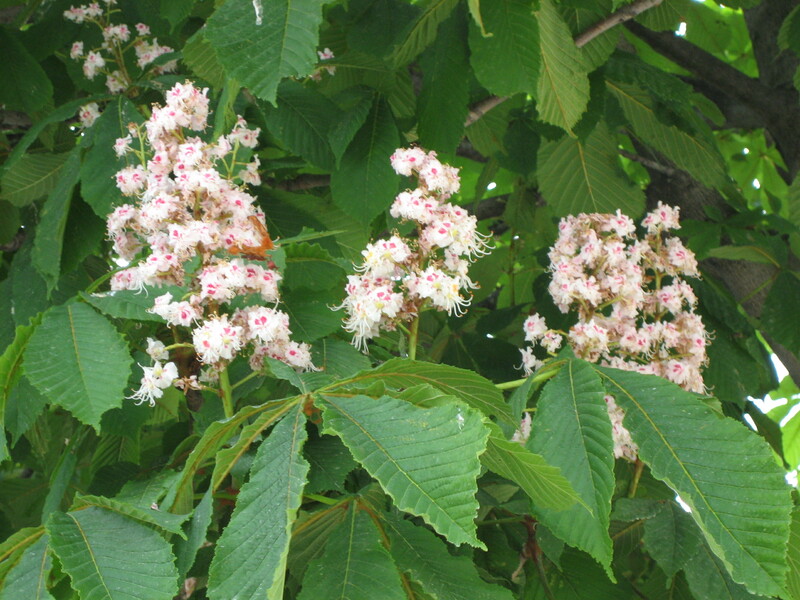 I hope that you’ll see that in the photos I’ll share here and that you’ll try some of the recipes as well. If they all seem a bit too much skip ahead to the next post where I share a ridiculously easy and fun Mug Cake that anyone can make and enjoy. It’s all good. I’m just back from Paris. I had the opportunity during my visit to spend a day shopping and cooking a multi-course French meal with my friends Marion Willard and Aurélie Mahoudeau of Succulent Paris. For my Parisian friends, this is a daily occurrence. They have culinary skills that have been passed down through the generations of their families. They learned to cook both at extensive family gatherings and in the day-to-day preparation of meals with their parents. They enjoy shopping daily for what is fresh and in season and they use their culinary skills to pull together meals to celebrate those ingredients. While this is la vie quotidienne (daily life) for my two friends in the food business, cooking a multi-course meal is no longer taken for granted by French families. Families in France also have two partners working outside the home, just like other families around the world, and here in Alberta. This means that their children and ours have less access to cooking mentors than previous generations. 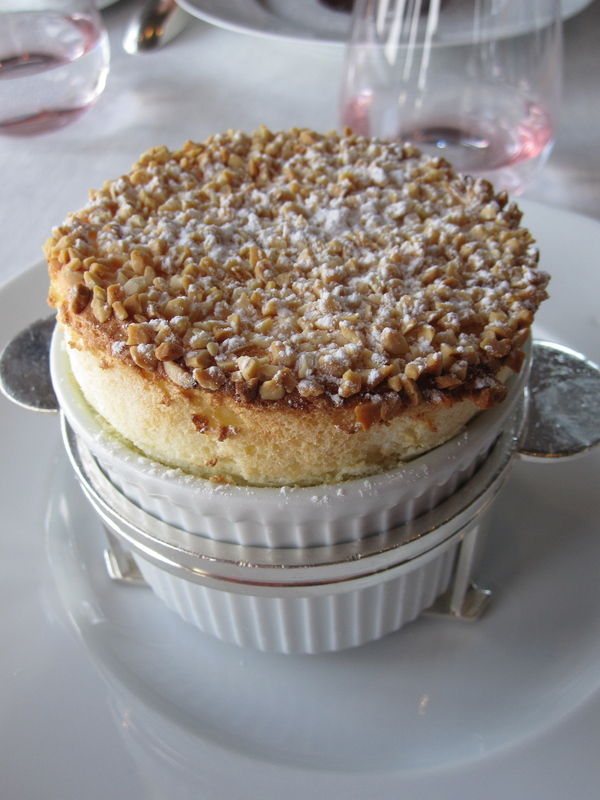 The French government nominated The Gastronomic Meal to UNESCO’s list of Intangible Cultural Heritage values in 2008 (it was accepted in 2010) in an effort to preserve its essence – taking time to care and enjoy family and life through gathering at the table to share a thoughtfully prepared meal. The traditional preparation of Kimchi in Korea is currently being considered for UNESCO’s list and Japanese and traditional Mexican cuisine have also already been accepted to the list. The French realize future generations will need help to sustain this part of their culture due to the evolution of modern family life so they are working with UNESCO to save this intangible part of their heritage. As children’s health advocate Jamie Oliver puts forth in his Food Day Revolution, the life skill of cooking is necessary to the health of future generations. Suddenly, the intangible values surrounding a culture’s way of eating become very tangible supports for a healthy lifestyle when their manifestation has this outcome. This post will talk a bit more about what’s involved in The Gastronomic Meal of the French and how the values it embodies translate to resilience needed for daily life. Here’s an article I wrote on the top things for food lovers to do when visiting Paris. It will serve as the finale in this series of posts on my best Paris experiences. I wrote it for City Palate magazine in 2010 but I think the ideas are just as fun now. Of course, I’d be more than willing to go to do more research…just to be sure. I’m continuing my Springtime in Paris theme by sharing some of the stories I’ve written about the world’s most visited city. One of the best days I’ve ever spent was a day in Paris when my sister Sue and I shopped and cooked with two Parisians – in their neighbourhood market and in their kitchen. It was glorious for me. I had to keep pinching myself that entire day to make sure it was not a dream and I had to write about it. The article I wrote was called Succulent Paris and it was published by Bonjour Paris and editor/founder Karen Fawcett. Succulent Paris is also the name of the food touring company that delivered this fantastic life experience. We’ve stayed friends and I hope you’ll check out their wonderful tours the next time you visit Paris. If I were going to Paris right now there would be three things I’d be checking into. I’d call Lisa Burros-Hutchins at Your Paris Experience and get her current recommendations on fun things to do. I’d take advantage of her ability to make great connections and bookings for me. She’s a concierge extraordinaire and I’ll be eternally grateful to her for some of the ideas she shared with me when I was booking a dream vacation that involved taking my 12-year-old son to Paris for the first time. She took us from great to un-paralleled. I’d also be booking into one of the new tours that Marion Willard and Aurelie Mahadou are offering at Succulent Paris. My sister and I spent one of the best days of my life with them on our special girl’s trip a few years ago. And I’d be buying this new GO-Card from Girls Guide to Paris. The video above tells you all about it. It’s tres chic.